Come join us and paint a bowl while enjoying a treat at the coffee shop! 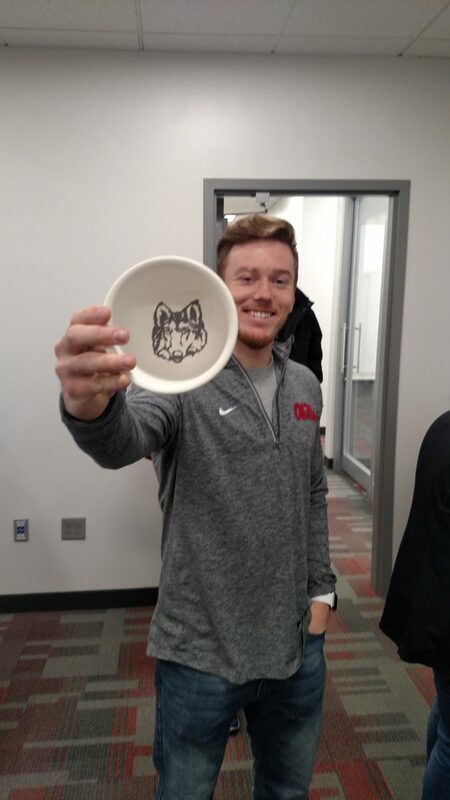 Pay $15 for a ceramic bowl that you get to personalize and take to the soup dinner on March 21st. The purchase of your bowl will include a ticket to the soup dinner. In order to participate in this event, you must SIGN UP before March 5th. Please sign up at the coffee shop or call 352-6635.